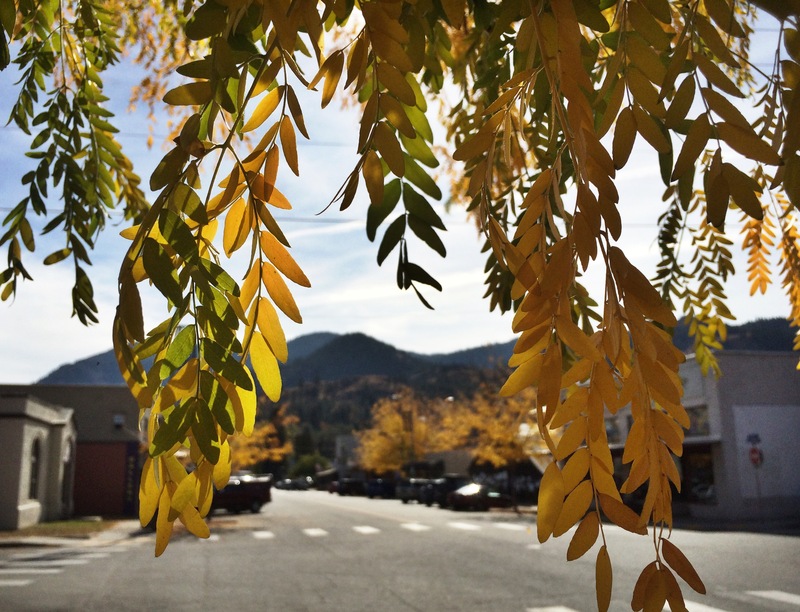 It was a rough year for the Methow Valley. For the second summer in row, the area was hit hard by a slew of massive wildfires with this year’s fires forcing full evacuations from the two main towns of Winthrop and Twisp. 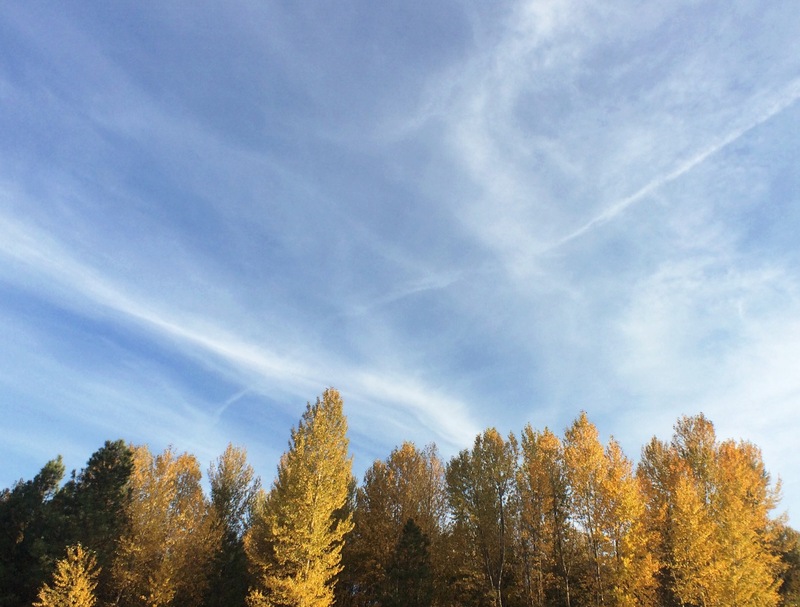 The Methow Valley has always been a special place to me. 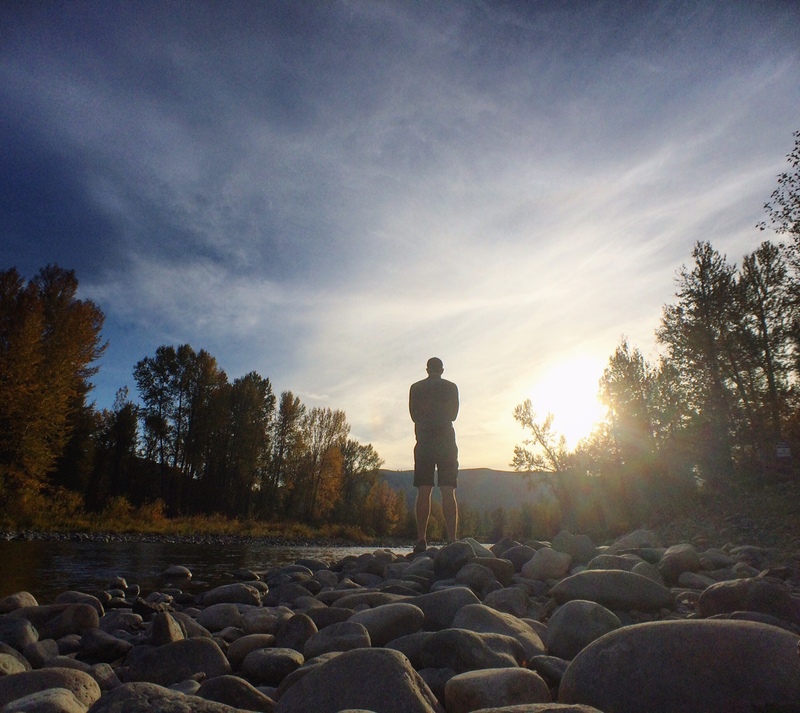 Confusing to most but for those who appreciate the outdoors and all that the Methow has to offer, it’s a grand escape. 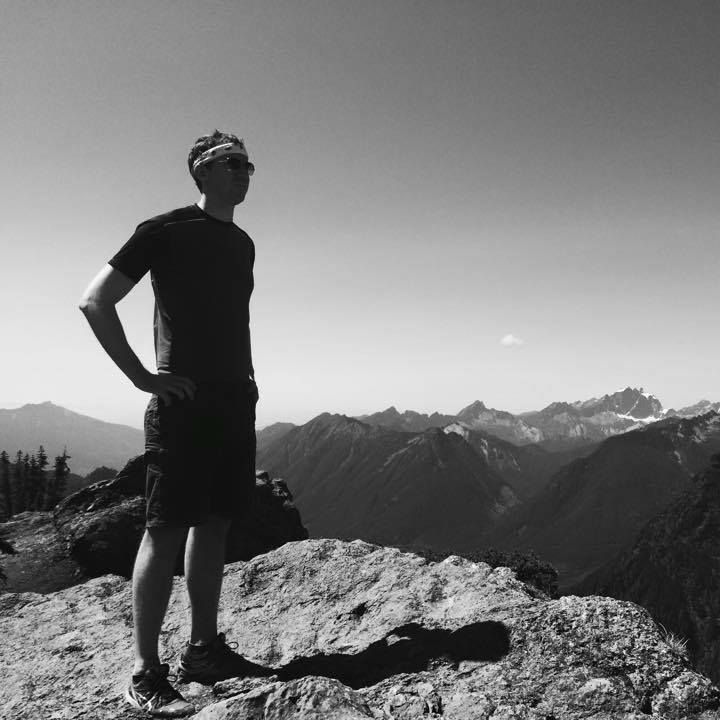 On a recent weekday visit, Twisp felt like…good ole Twisp. 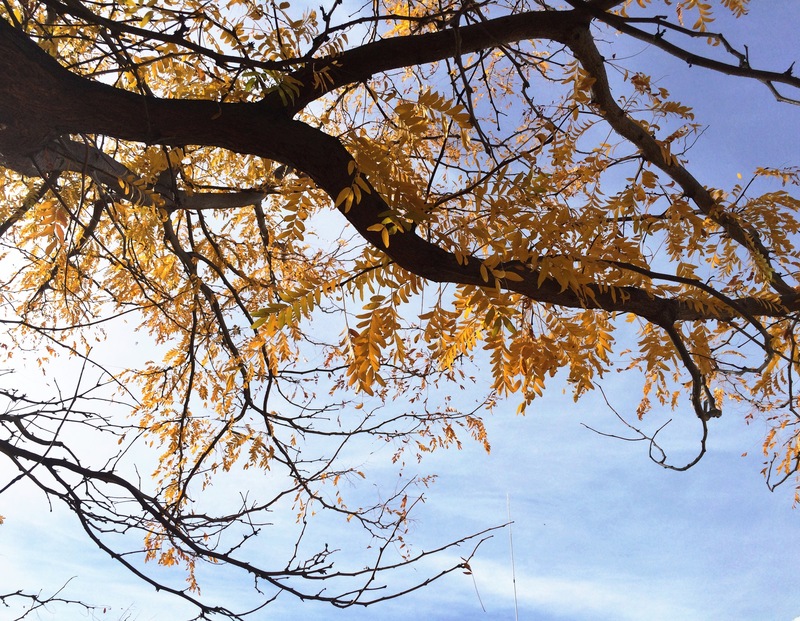 The main street was quiet other than the sound of golden fall leaves rustling in the wind. A pair of cyclists sat outside the town’s main bakery sipping espresso and enjoying warm pastries. Locals offered subtle waves and gentle smiles as I sat at a picnic table in the middle of town reading a book and embracing the warm sun. Today, the town of Twisp appears unscathed. 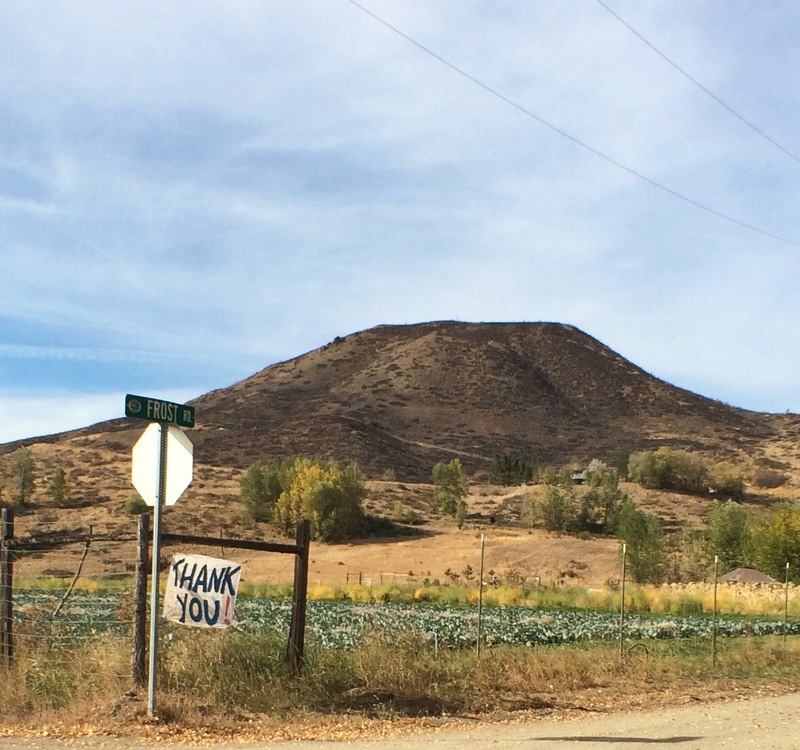 It wasn’t until I drove a few miles outside of main street that clear signs of wildfire aftermath became apparent. 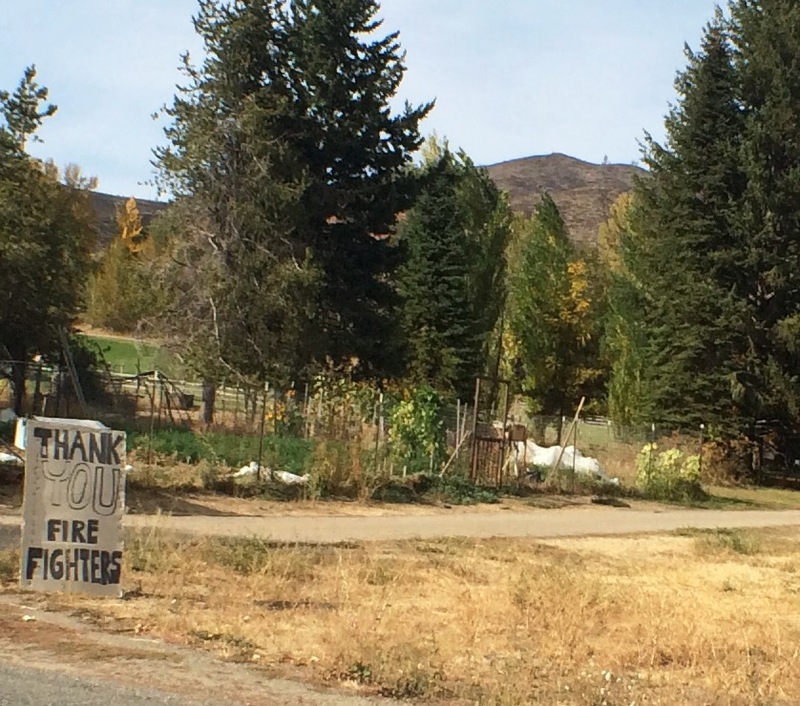 Handmade signs thanking firefighters still hang along Twisp River Road as a tribute to those who put their lives on the line to save houses and precious farmland. River rocks remain stained a dark crimson from fire retardant with definitive firelines clearly separating destruction from life. 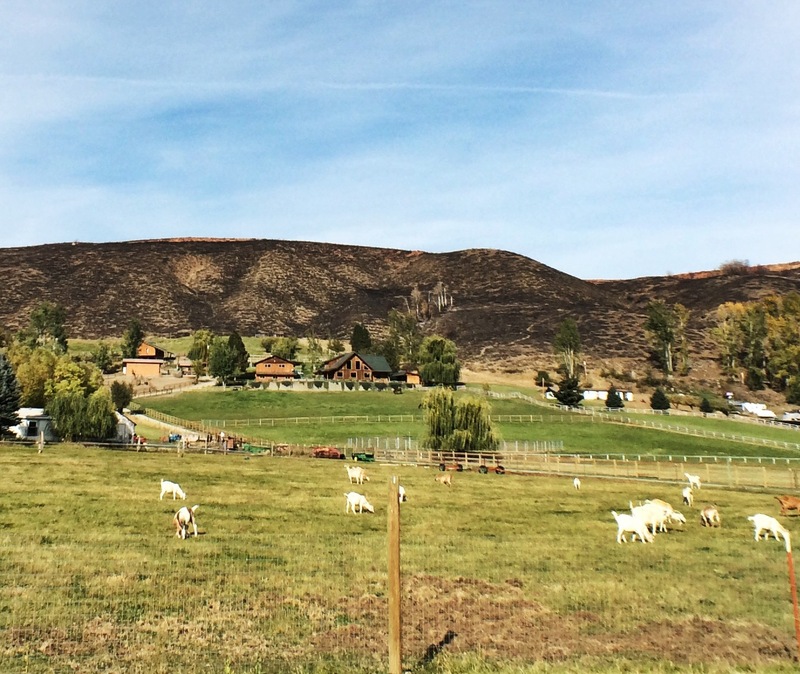 Charred hillsides saddle up to the edges of houses and property lines where cattle and lamb graze today, calm as can be. The scene from this summer is almost unimaginable. And yet what remains is a community that has come together and bonded to survive not one, but two of the toughest wildfire seasons our state has seen. Business owners undoubtedly struggled with the wildfires stripping away the regular stream of summer tourism traffic. 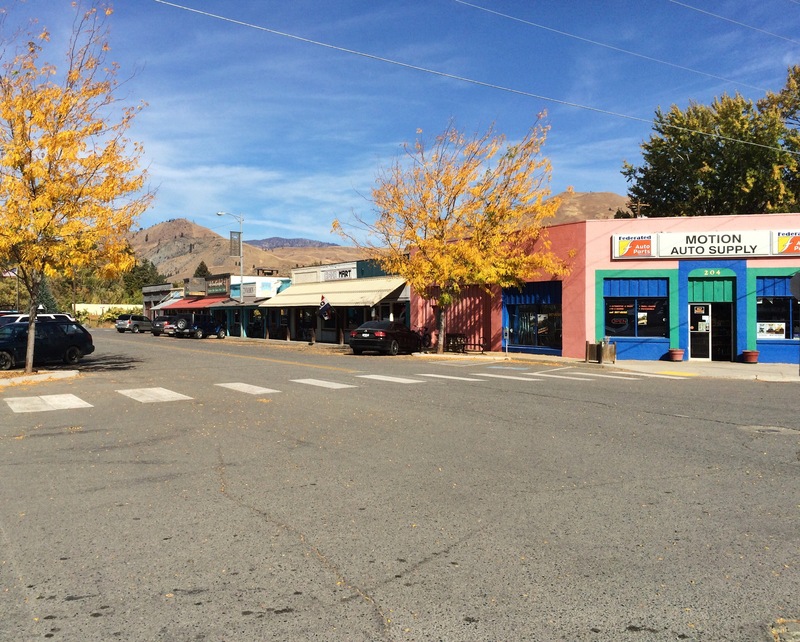 But what remains is the same resilient Methow Valley that has always existed. What remains is some of the most beautiful country farms, open roads that scream for road bikers, hills that beg for more hiking, gently flowing rivers that yearn to be floated. 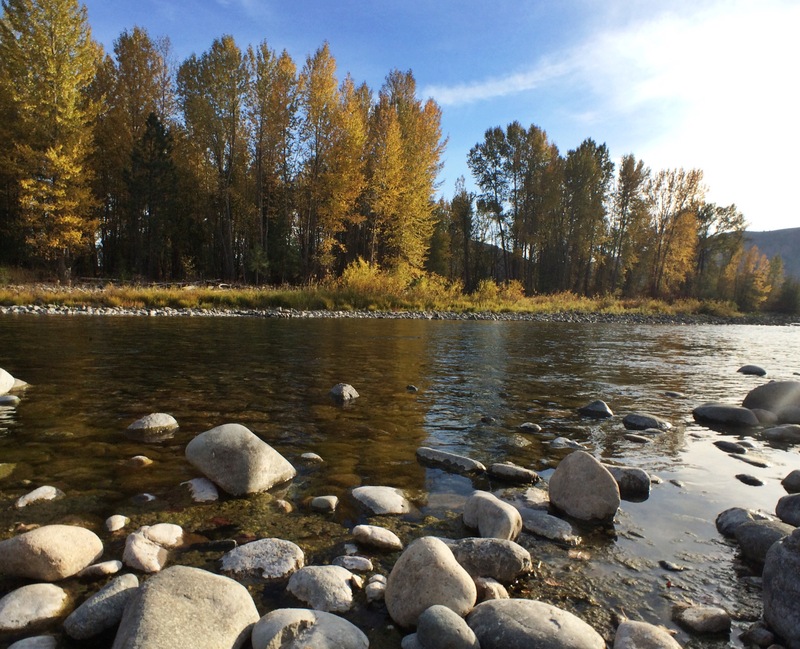 What remains is the same old Methow Valley that I’ve always loved visiting. On my last night in town, I spent a couple hours in Winthrop by the Methow River thinking about the scene that must have unfolded with hills ablaze, extreme heat radiating, thick black smoke in the air amidst the constant hush flow of the river. A constant that has persevered despite nature’s continued attempt to alter this great region. 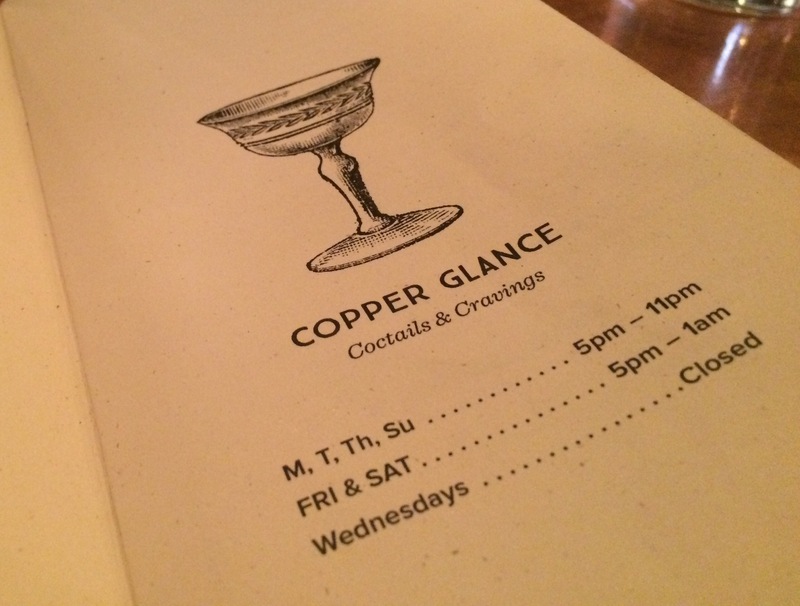 Later that night, I popped into the recently opened Copper Glance in Winthrop for a bite and a cocktail (sidenote: I highly, highly recommend going if you’re in town, place is fantastic). 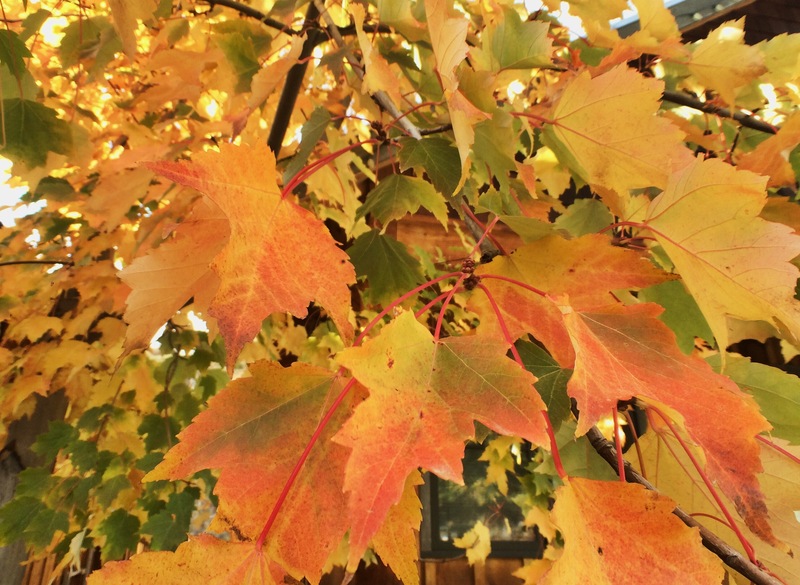 As the owner sat in the corner concocting a plan for the following night’s guest chef menu, I drummed up a conversation with a local author named Howard who has lived in the Methow for the last twenty years. I was quick to inquire about the impact Howard thinks the fire has had on the valley. Indeed Howard, indeed. And even if there is another round of fires, I can’t wait to visit the same Methow Valley again soon. 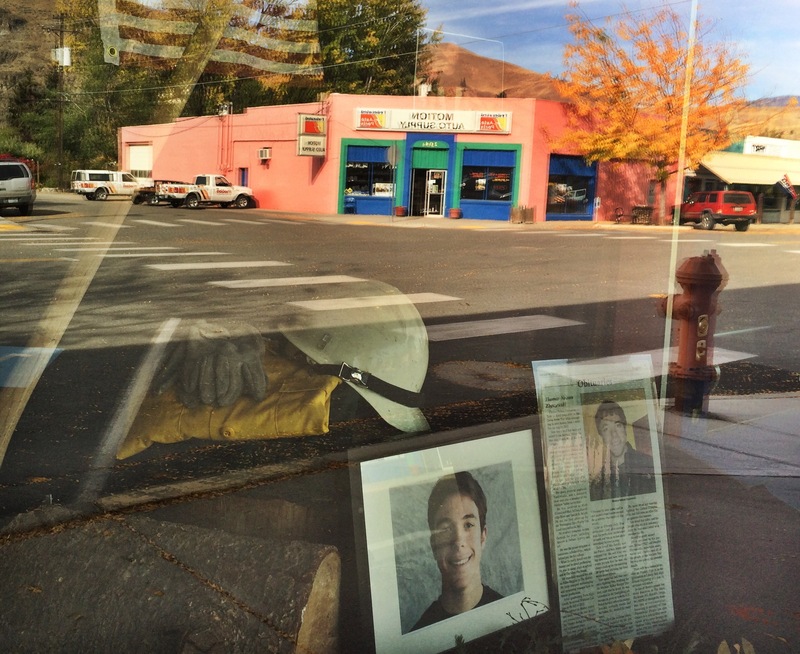 Thank you for this great tribute to the tenacity of Twisp and all of the towns effected by fire this summer. Methow Valley has been on my list for a couple of years now and this moved it up a bit higher. It was a rough summer in the great state of WA. Thanks for reading Lanae! Get on out there, it’s stunningly beautiful and chalk full of great people that will surely welcome your visit.